Note: How digital fingerprints are calculated: Digiprove uses a proven high-strength cryptographic algorithm (SHA256) to calculate the digital fingerprint. To ensure consistency between content in browsers, common file types, and common applications, we standardise the content prior to fingerprint calculation. For advanced users, there are options for changing this standardisation. 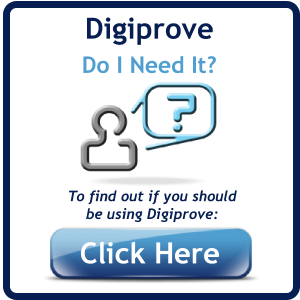 You can perform Digiprove verifications offline using the Digiprove Desktop Validator. 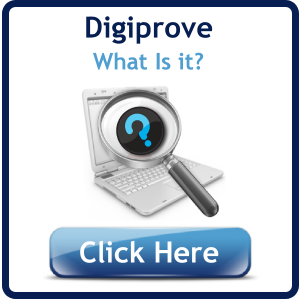 This desktop program allows you to validate a Digiprove certificate and verify matching content.